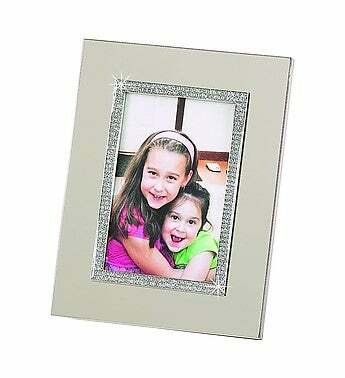 This frame features the Glitter Galore look of acrylic covered crystals encased in bright non-tarnishing, silver-colored metal. 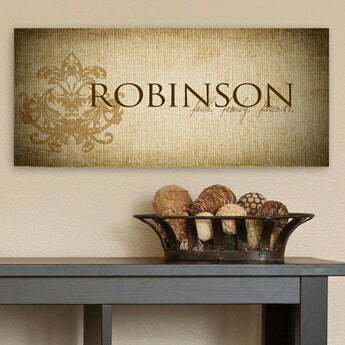 The back is a black flocked material and the attached hinged easel allows the frame to be used horizontally or vertically. 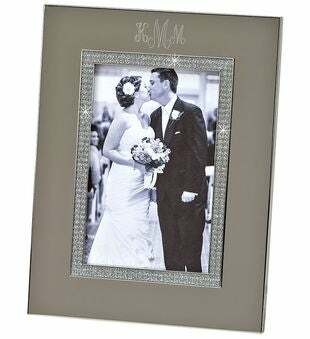 This frame is part of the Glitter Galore Collection which is popular for brides and bridal attendants, or for any woman young or older who wants a little sparkle in her life!